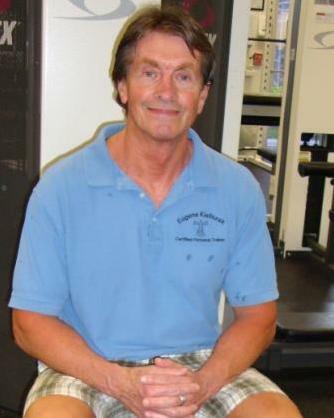 Hello my name is Eugene and I am a In Home Personal Trainer in Naples, Fl. I have been fortunate for the last 12 yrs to have been able to help people achieve their fitness goals either one on one or in a group fitness environment. I'm very much a goal oriented trainer, I'm not intimidated by a clients age or ailment, I don't create limitations I discover them. I have worked with every age group and fitness level ,teens to athletes to senior citizens. If you think I could help you with your goals please feel free to contact me at any time. I believe in all forms of credible exercise the challenge and excitement is matching methodology with your goals. View other Personal trainers in Naples, Fl who can help you with your fitness goals.